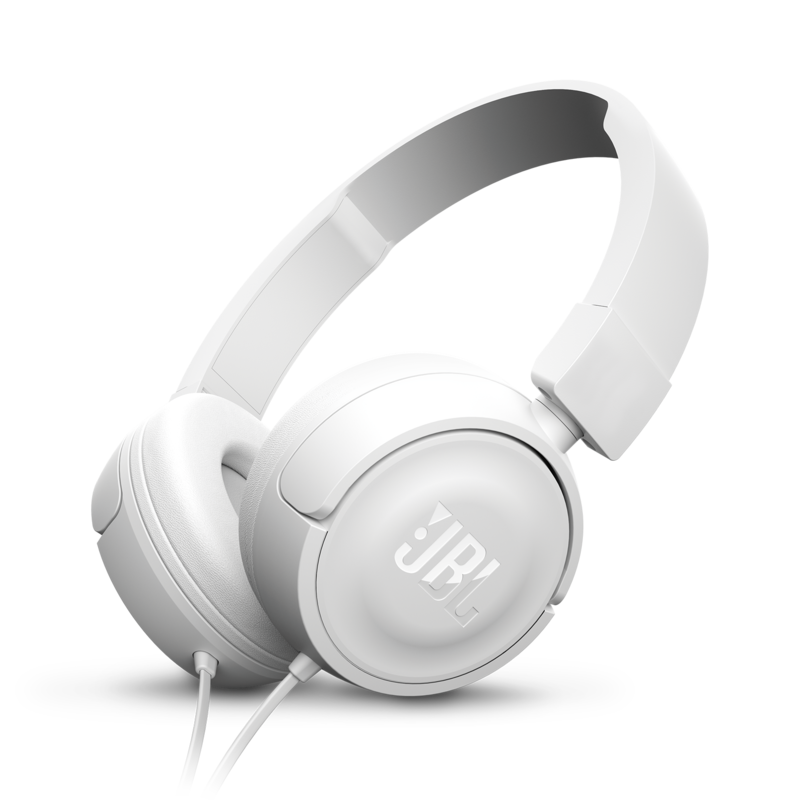 JBL T450 is rated 4.4 out of 5 by 54. Rated 5 out of 5 by JohnD54 from Good quality item. Excellent design engineering. Versatile sound. Rated 5 out of 5 by gattech from A clear winner in this price range! Nicely detailed high frequency reproduction. Well balance vocals. Punchy and defined bass down to sub-sonic frequencies. Only complain is the high pressure they rest on your ears. But I think that can be fixed with some heat (hot air blower) applied to the plastic head band while putting light force separating the earcups. Does these headphone work on ps4? I got this JBL T450, can this headphones' mic work with PC (Windows 7)? Hi Thank you for your question If you PC has a headphone output with integrated microphone output then it should be possible to use. since the T450 has a 4 poled 3.5 mm jack connector. Yes, most laptops do not support A2DP stereo audio streaming via Bluetooth, but only a mouse, a keyboard or a printer. Please seek advice from the manufacturer of your computer to find out how to get hold of the correct drivers. Please note that A2DP is the normal driver built into almost all smartphones etc. Hi, Can I use JBL T450 while my ipad air is chargeing?And do you like those headphones? Thank you! Yes you can. there's no issue with the Ipad charging while music is playing. The headphones sounds amazing so I quite like it a lot. what is SPL parameter ? The sensitivity of T450 headphones range from about 80 to 122 dB SPL/mW. For further information on this product, please reach out to your local JBL Customer Support, thank you! How long do these play music for? 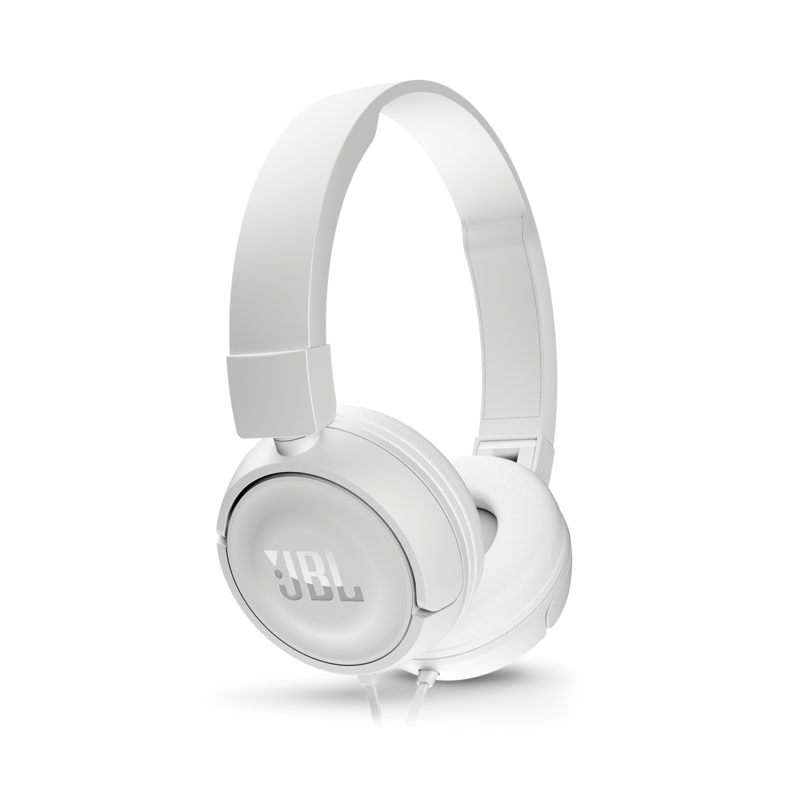 Hi Yes, the JBL T450 can be connected to the headphones output on most laptops/notebooks. However, if the manufacturer of the laptop/notebook does not follow the industry standard on 3.5mm headphone jacks on their products, you may run into an issue with sound only coming from one side. 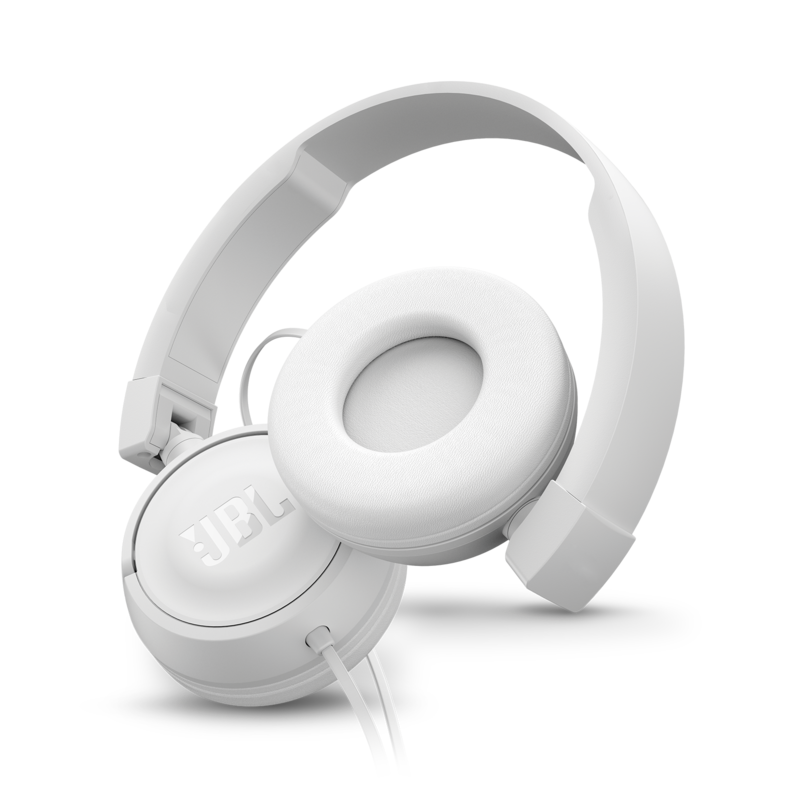 I would like to advise you to order the JBL T450 directly from our webshop, so you have 30 days to give them a try, and if they don't work, you can return them for a refund. Do they work for listening to TVs? If your television has Aux out port, you may be able to connect it using an aux jack going to the aux input of the headphones.